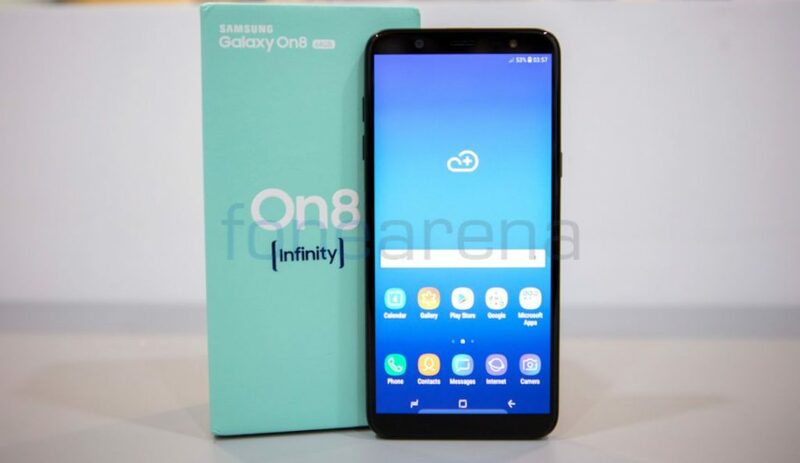 Samsung has recently launched its online-only Galaxy On8 (2018) in the country. 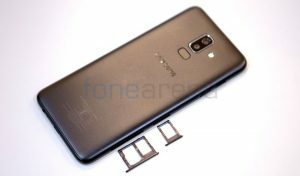 It has similar specifications of the Galaxy J8 that we had reviewed recently. 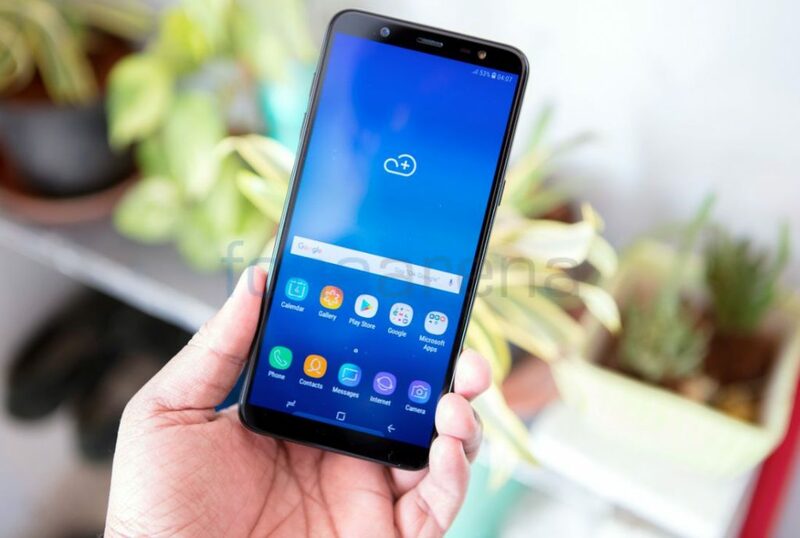 We have got our hands on the phone so let’s take a detailed look at hardware and specifications of the phone in this photo gallery. 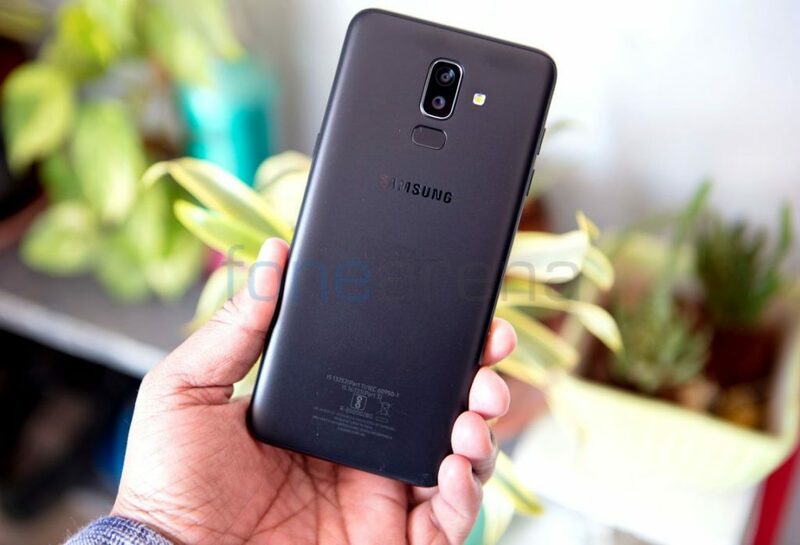 The Samsung Galaxy On8 (2018) sports a 6-inch HD+ Super AMOLED 18.5: 9 Infinity 2.5D curved glass display. The phone in many ways looks similar to most other Samsung phones launched in the recent times. 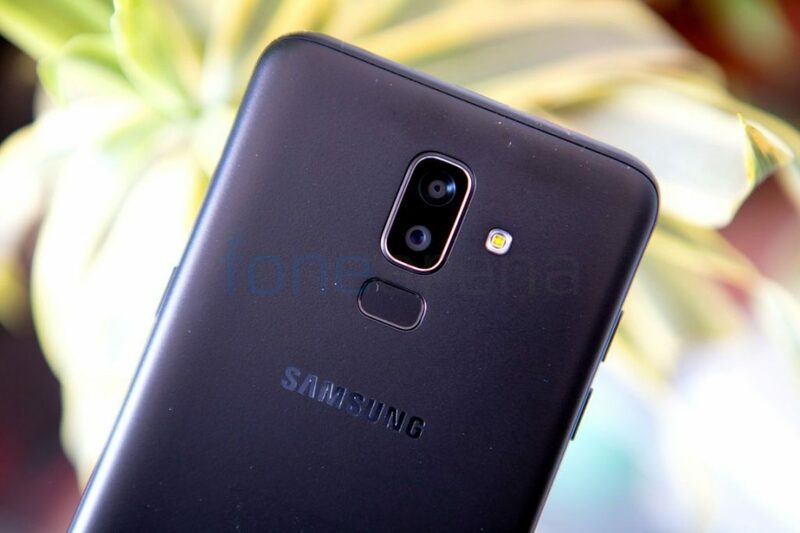 The Samsung Galaxy On8 (2018) is powered by Snapdragon 450 SoC with 4GB of RAM and has 64GB of storage. 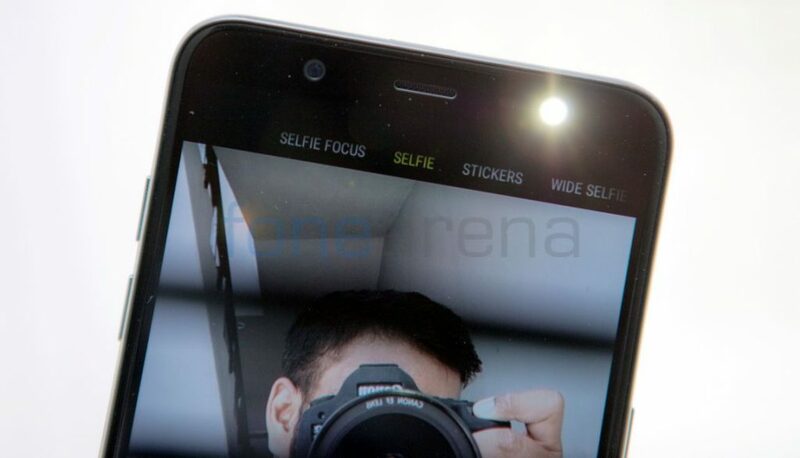 On the front, there is a 16MP selfie shooter with LED flash, f/1.9 aperture right above the display along with earpiece, microphone and the usual set of sensors. 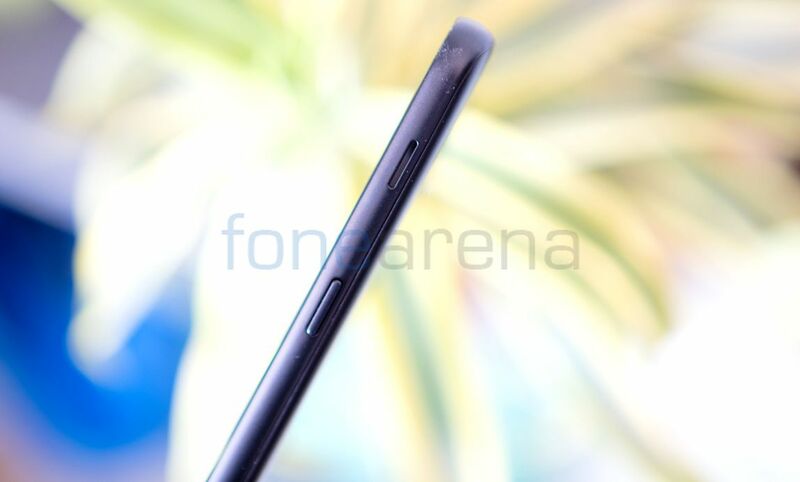 There are ultra slim bezels on the sides, except for the top and bottom where there is a significant amount of chin. 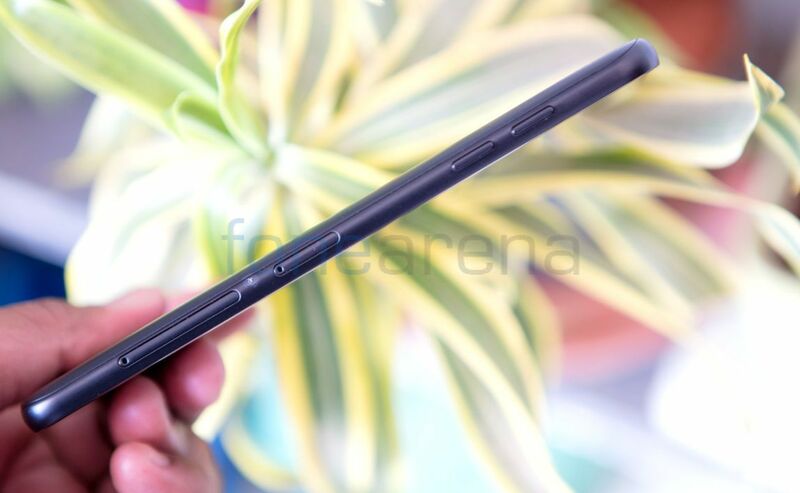 The volume rockers are present on the left side along with the SIM card tray with dedicated dual SIM and microSD slots. The power button and the speaker grill is present on the right side. The 3.5mm audio headphone jack, microUSB port, and a microphone are present on the bottom. The rear of the Samsung Galaxy On8 (2018) comes with a smooth finish, Samsung logo, and fingerprint sensor. Also present is the 16MP rear camera with LED flash, f/1.7 aperture, a secondary 5MP camera with f/1.9 aperture. It runs Android 8.0 (Oreo) with Samsung’s own UI on top. There is a 3500mAh built-in battery. Connectivity options include 4G VoLTE, Wi-Fi a/b/g/n (2.4/5GHz), Bluetooth 4.2 LE, ANT+, GPS. 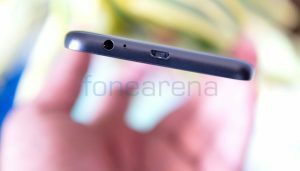 The Samsung Galaxy On8 comes in Blue and Black colors and is priced at Rs. 16,990 and is available exclusively from Flipkart and Samsung Shop online with offers like No Cost EMI, Special Data Offers and more.